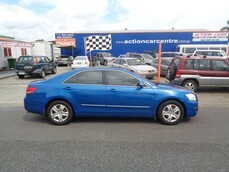 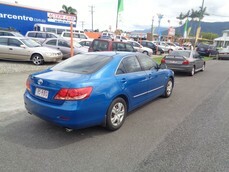 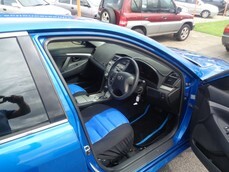 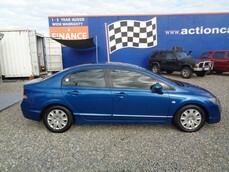 Toyota Aurion Sedan 3.5/Litre V6 Auto A/Cond P/Steer Looks and Drives Great Please come in and Inspect. 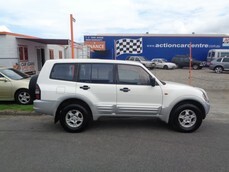 Mitsubishi Pajero GLS 4X4 7/Seater Wagon 4/Cylinder Turbo Diesel 5/Speed Man A/Cond P/Steer Stereo Alloy/Wheels Good Clean Vehicle Please come in and Inspect. 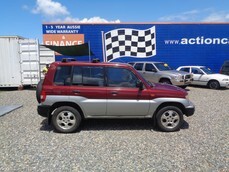 $9990 MITSUBISHI PAJERO IO 4X4 WAGON 4/CYLINDER 5/SPEED MAN A/COND P/STEER GREAT LITTLE OFF/ROAD VEHICLE PLEASE COME IN AND INSPECT. 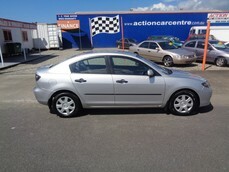 $4990 MAZDA 3 SEDAN 4/CYLINDER 5/SPEED MAN A/COND P/STEER STEREO LOW/KLM GOOD CLEAN VEHICLE PLEASE COME IN AND INSPECT.